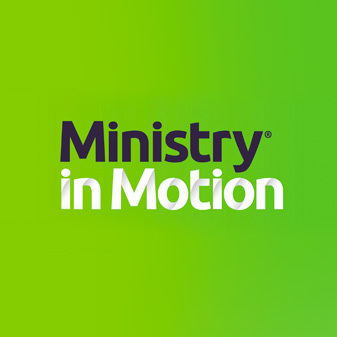 MINISTRYinMOTION is a fast-moving weekly television program and podcast for pastors, elders, and local leaders looking to improve their ministry. The guests in each program of MINISTRYinMOTION are dynamic speakers, gifted leaders, or ministry professionals who bring fresh new insights, cutting-edge ideas, and relevant practices for your ministry. Each 28 minute episode is a unique inspirational learning experience. No long boring monologues here! You can watch MINISTRYinMOTION globally on Hope Channel (USA viewers DIRECTV 368), or on your smartphone or your computer at www.ministryinmotion.tv. MINISTRYinMOTION is a joint production of the General Conference Ministerial Association and Hope Channel. We’d also like to hear from you. What best practices have you discovered for your ministry in the 21st century? Let’s learn together and fulfill the mission that Jesus has set before us.